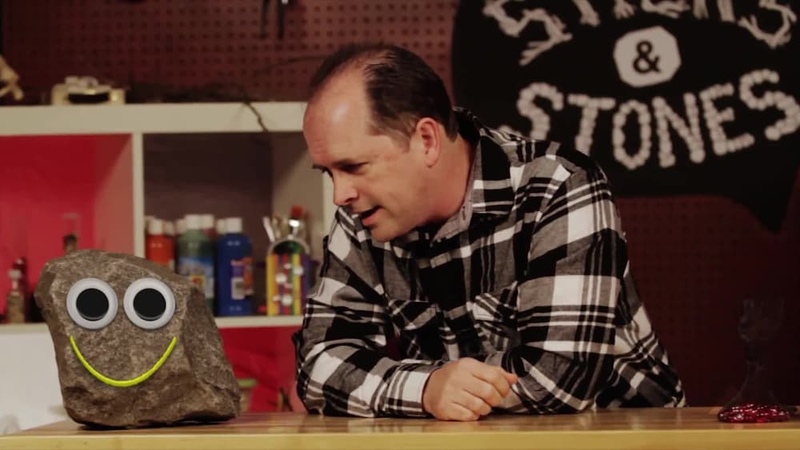 Eugene Sticks and his hilarious sidekick, Stones, read Bible stories and make collectible crafts using only sticks and stones on their very own talk show. 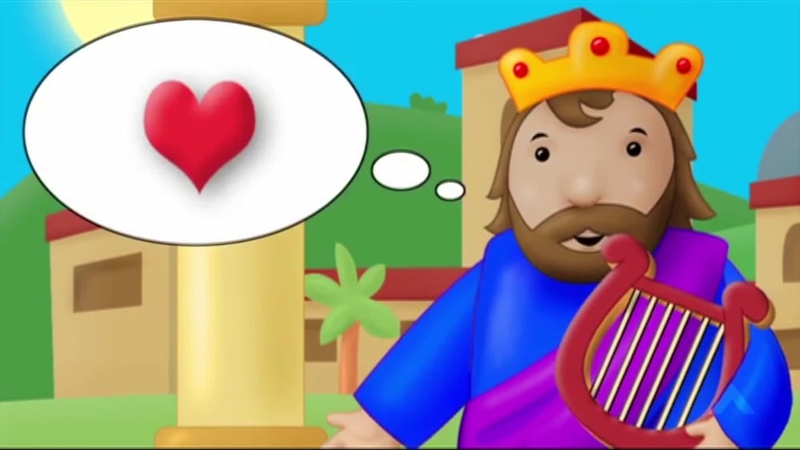 Sticks and Stones make a Super-Duper-Frame-o-matic and learn about David, the shepherd boy. 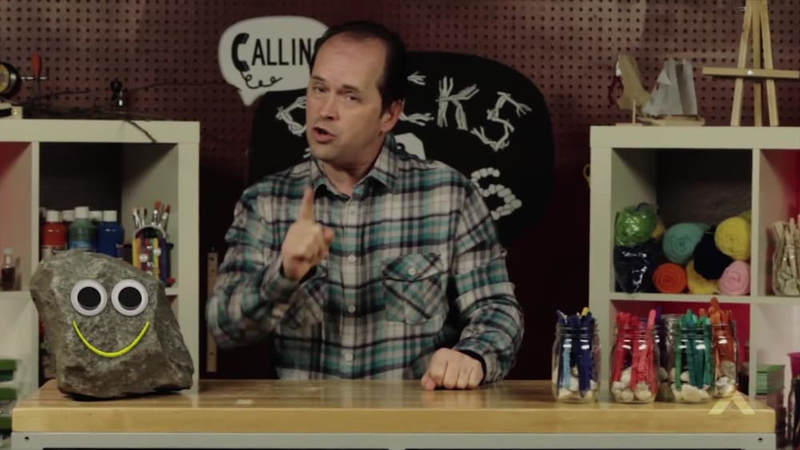 Sticks and Stones make a Handy-Dandy-Doorhanger and learn about how David fought Goliath. 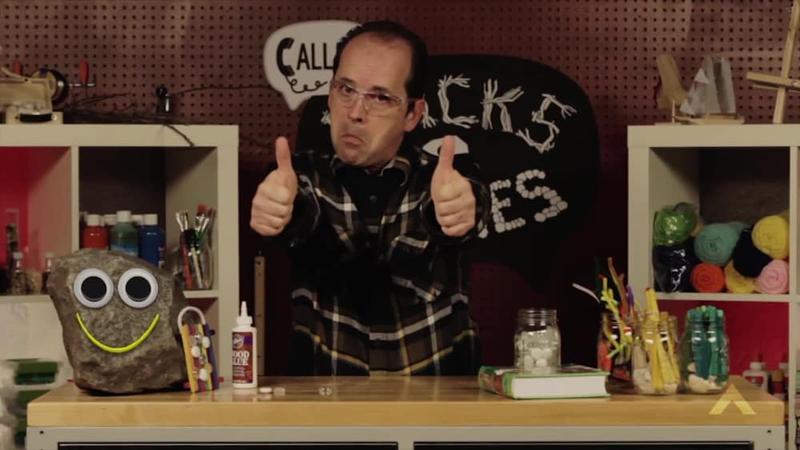 Sticks and Stones make a Pizzazzy Puzzle and learn about how David shared. 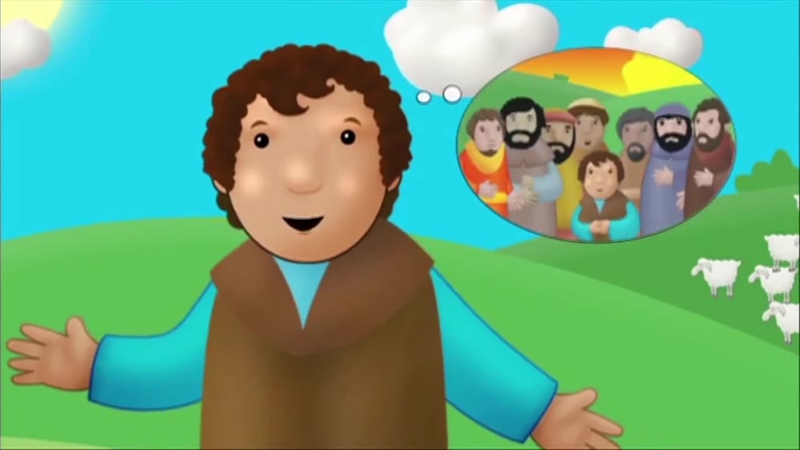 Sticks and Stones make puppets and learn about how David showed kindness.